From My Kitchen to Yours: What another blog? My blog lately has become very disorganized and I needed to do something about it. When I first started with Everything Susan and More it was my intention to have a blog site that was all about food and cooking. Things changed, I met other bloggers and started to have fun. Now, every once in awhile I post a recipe that I've created or tried along with blog hops, cancer updates, things that interest me, book reviews, and other random things. The recipes have pretty much gotten lost in among all the other posts. My solution .... start another blog. So here I am with, From My Kitchen to Yours. When I write a recipe lens at Squidoo, a recipe hub at HubPages, or a short bubble at Bubblews during the week I'll post a picture here along with a link to the recipes. This way (easier for me) I can keep all my recipes under the same roof, so to speak. At Squidoo I am the "Soups On" contributor. At least once a week I post a new soup, stew, or chili recipe. 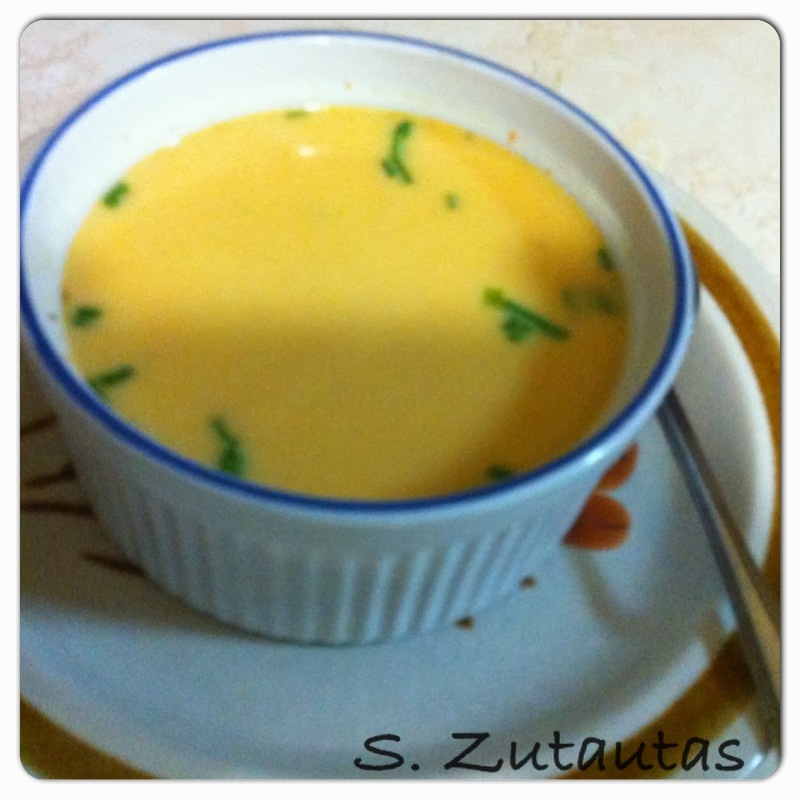 This week I shared a lens on how to make a shrimp bisque. Here is what the finished soup looked like. Thanks for visiting my new blog today. Let me know what you think of the "Pink" .... Is it too much? That looks to be a very appetizing soup! And yes, I understand about starting a new blog. I started a new one this month as well. In addition to my Bow blog, my food blog and my airplane and boat blog, I now have one dedicated to my novel, Theodosia and the Pirates. You can never have too many blogs!